The U.S. Centers for Disease Control and Prevention has issued a food safety alert in Pennsylvania, New Jersey and 17 other states for unpasteurized milk from a Lancaster County farm. 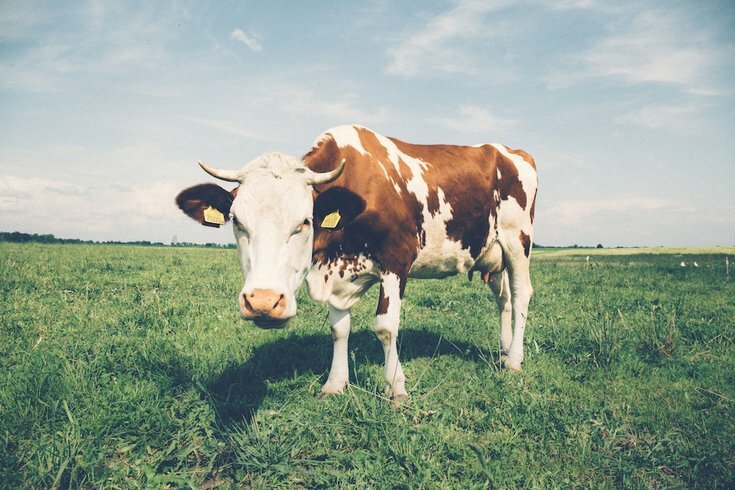 The alert comes after a New York resident was infected with an antibiotic-resistant strain of Brucella bacteria apparently linked to the farm’s raw milk. Brucella bacteria causes brucellosis, a dangerous illness that can lead to serious complications, such as heart problems, arthritis and miscarriage. The strain was found in a single cow, since removed from the milking herd, at the members-only food club Miller’s Biodiversity Farm in Quarryville, the CDC announced Friday. The CDC advises people to discard any raw milk or raw milk products from the farm. People who used such products from the farm since January 2016 may have been exposed and should talk to their doctor, the CDC stated. The infection can strike up to six months after exposure, meaning people who drank or ate the raw milk products within that time frame should monitor their health for symptoms, which include fever, fatigue, loss of appetite, and muscle and joint pain, the CDC warns. While there is one confirmed case of brucellosis, an "unknown number" of people could have been exposed to the illness by drinking this farm’s milk. “This type of Brucella is resistant to first-line drugs and can be difficult to diagnose because of limited testing options and the fact that early brucellosis symptoms are similar to those of more common illnesses like flu,” officials say. The strain under investigation, RB51, is used in a vaccine in order to protect against more severe forms of Brucella. The bacteria can sometimes make its way into the milk of a vaccinated cow, which can cause those who drink it to develop brucellosis. One cow, now removed from the herd, tested positive for RB51, USA Today reports. In addition to Pennsylvania and New Jersey, raw milk products were purchased in Alabama, California, Connecticut, Florida, Georgia, Iowa, Maryland, Massachusetts, Michigan, Minnesota, Mississippi, New York, North Carolina, Ohio, Rhode Island, South Carolina and Virginia. Raw milk, which skips the disease-killing pasteurization process, is favored by those who want more natural and unprocessed foods. Find more information on raw milk, here.